We often get questions about creating entries for The Industry Awards. What should I include? What should my application look like? What did the winners’ applications have last year? So we wanted to give you our top tips for entering The Industry Awards and some advice from the 2017 winners to help you create an outstanding entry! The entry requirements are a bit different for each award, so we’ve divided this post up into tips for the Training Awards, Creative Awards and Business Awards. 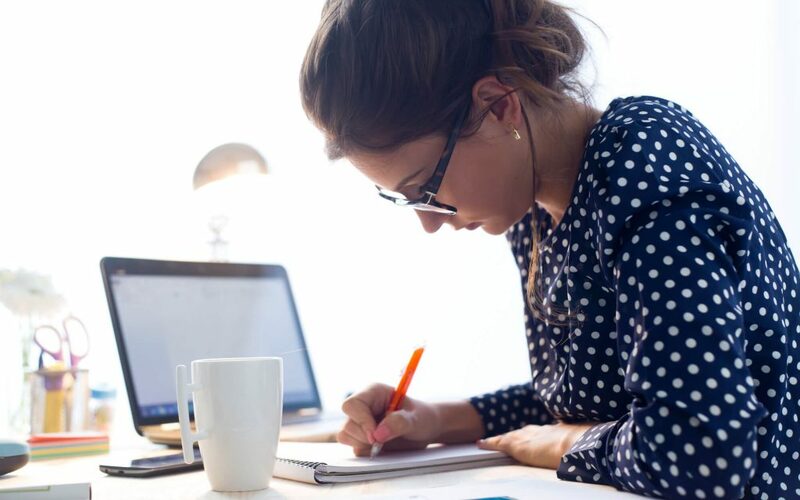 Entering a Training award might seem like a big deal, but there really are just a few key things you need to remember. Here are our tips on what your entry should look like, what you should include, and advice from past winners and judges. Entry style. We know you’re a bunch of creative, innovative people, and you probably want your entries to reflect that. We want to see your creativity too, but keep in mind that if you are submitting a written entry the judges need to be able to read it easily to judge it. So typed entries are best and stick to A3 and A4 sizes. Booklets are always good – they’re easy to post and easy to judge. If you’re submitting a video entry, make sure the lighting is good and audio clear. Entries must be five minutes or under. As it will be a large file, you’ll need to send it on a USB stick or use file sharing software such as Google Drive or WeTransfer. Answer the questions. It sounds silly, but when you’re creating your entry, remember to answer the questions! Each entry form has a series of questions you need to answer and information you need to include. You don’t need to include heaps of information, either: keep it short and sweet, and really think about what’s important to include. If you’re including other information, like photos or print-outs from your booking system, remember to tell the judges why they’re important. Think about HITO. You’re all HITO trainees, trainers, or employers - make sure you talk about what’s relevant to your training with HITO, or how you help HITO trainees as part of your application. Take your time. Some of the most common advice from our past winners is to prepare and put a lot of effort into your application. Entries aren’t due until August 31, so start thinking about what you want to say now. Collect any relevant information so you don’t have to rush at the last minute. Take advantage of every opportunity you get – it could be the opportunity that helps you win an award! "There’s a lot of thought that goes into it and trying to express and deliver your training methods correctly takes a bit of time." - Tammy Koteck, Creative Director of Head Rush Salon, the 2017 Training Workplace of the Year. Be open and honest. Put your heart into it, and openly share your experiences. It helps the judges get to know you and shows your good qualities. "Be proud of your achievements and put love into your application so the assessors can get an idea of your true passion, who you are and what you can contribute to the industry." - Machaela Robbins, Apprentice of the Year 2017. Think broadly. Don’t just focus on one aspect of your dedication and commitment. You might be a competitions superstar, but the judges want to know where else you’ve shown excellence. You might be 100% dedicated to your students, but are there other areas where you’ve supported training success? The quality of applications is always incredibly high, and the judges have a difficult time selecting our winners. We can’t wait to receive another round of fantastic entries this year. Awards don’t just belong to movie stars! 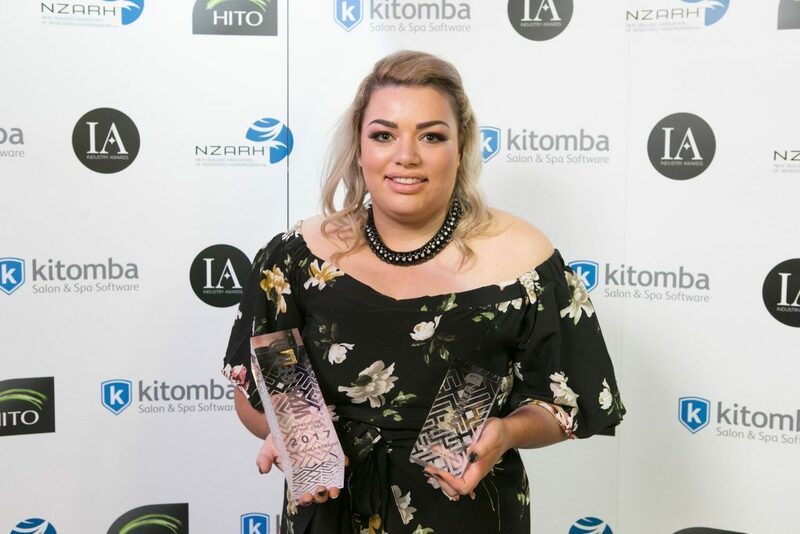 Putting your salon forward is a great way to receive national recognition, improve your business, and next year’s results. Tripe check your numbers. If you’re entering a Business award that requires you to submit numerical answers, make sure you triple check them! They’ll need to be GST exclusive and a few of them are really specific about what we’re asking for – so be sure to read the questions a few times. Although this may seem as though it’ll take a lot of time, doing this will allow you to truly understand your numbers and therefore your business which makes it so worthwhile! Results, results! The judges want to see how your initiatives have performed, not just what they were. Find a way to weave your results, and evidence of those results, throughout your entry. Think costs, engagement, feedback and return on investment. And don’t forget to include any reports or statistics too – these must be included in your entry. Use your creativity. 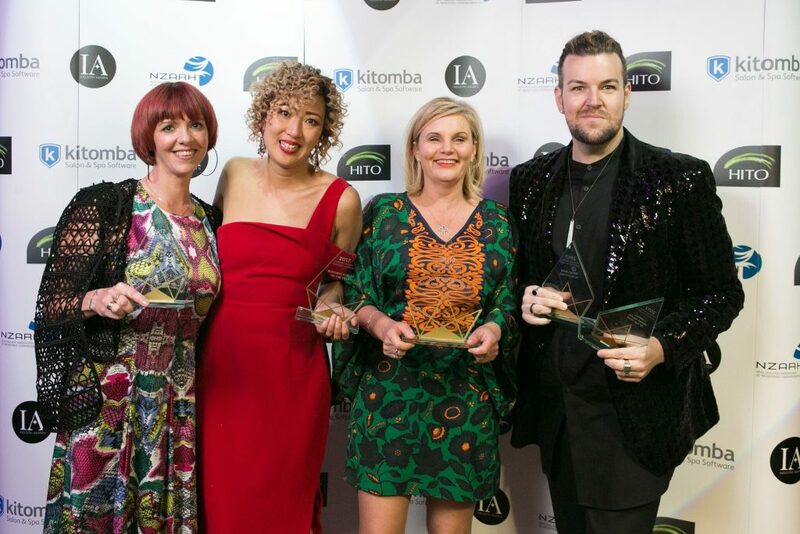 You know the style of your salon, spa or clinic better than anyone, and the judges are always excited by a great looking entry, so show off what your business is all about. Remember presentation is worth 10% of your overall score. Keep it brief. The judges love an entry that’s quick to read yet packed with incredible initiatives and results. So, use simple language, stay on point and keep it short. Our final piece of advice is just to give it a go! So many of our previous entrants talk about insightful and rewarding entering is. “It’s a really good exercise to complete. Entering the awards and capturing the data has made us stop and celebrate our success. We already knew all the answers and we knew we were doing well, but the exercise of putting them together, standing back and looking at our results really blew us away”. Be creative. For the Editorial Stylist awards, entrants are asked to create an image suitable for the front cover of a magazine that will forecast fashion for the coming season. The focus in all categories should be the hair but judges are looking for a fashion forward shot so the only limit is your imagination! Follow the brief. The entry criteria for all the awards are pretty clear so read and follow them and you won’t go wrong – for example, don’t submit a black and white image for the colour concept of Editorial Stylist, and read Patrick Cameron’s instructions carefully! Editorial versus Instagram photography. Photos must be taken on a digital device for the Patrick Cameron Instagram Challenge while the Editorial Stylist shots need to be magazine worthy so we’d recommend using a professional photographer for this. Please note that computer enhancement is not allowed under any circumstances. Practice makes perfect. Take several shots of your image and save them onto a computer for review before you decide which one(s) to submit and don’t delete shots right after taking them as you may miss out on something you hadn’t noticed before. When it comes to submitting your entry, just remember that if you send several poses with the same hairstyle, it may water down your chances due to each judge potentially choosing a different pose. You’ll find some additional hot tips on the individual entry forms – we can’t wait to see what you produce! Natasha King (Fred and Gingers, Invercargill), overall winner of the 2017 Editorial Stylist award, says entering is a great introduction to photographic work without having to create a whole collection. “Winning Editorial Stylist was a dream come true! To have my work recognised by the legend Derek Elvy was worth all the hard work! When I’m preparing for a shoot, I spend time growing a story and a theme that I want my audience to feel or see when they look at my work. I don’t just want it to be a generic picture of a pretty girl with hair, I want people to be inspired to get their own creativity on show. For me, building a great support team is paramount for me to be able to do what I do. My makeup artist, stylist and most importantly my photographer are all integral to the success of any shoot. They share my vision and bring their best versions to each image. 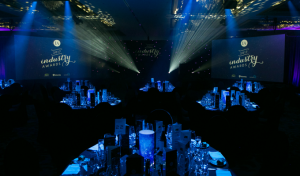 Don’t forget The Industry Awards team is here to help and support you. 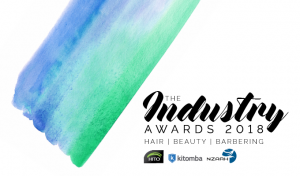 So if you have any questions or need some guidance email us on info@industryawards.co.nz or call Kitomba, HITO or NZARH. The Industry Awards © 2018 Kitomba, HITO and NZARH. All Rights Reserved.